Naadam was founded to change the way the world uses and consumes materials. Naadam uses the only “cradle to cradle” certified cashmere yarn in the world: healthier for people, the global economy and the environment. In a remote region, amidst the harsh climate of the Mongolia steppe, hircus goats grow rare white cashmere, protecting them from -35 F winters. 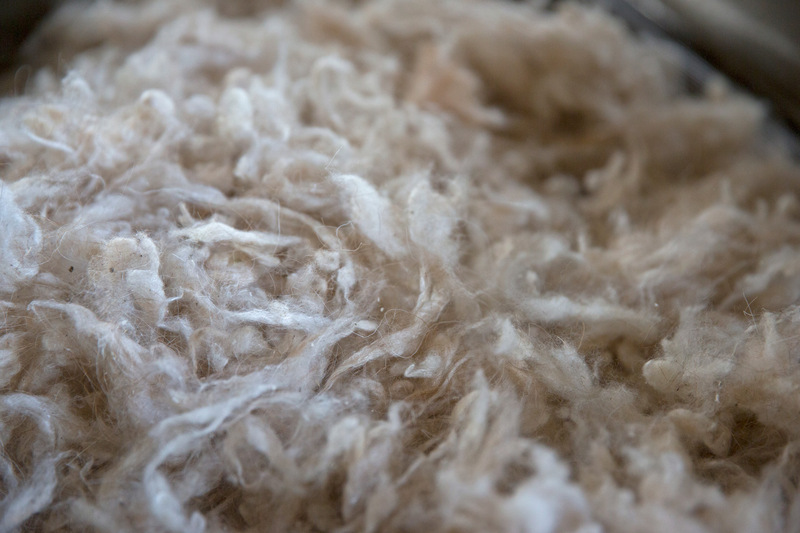 In the spring, Mongolian herders harmlessly comb these fibers from the goats’ soft undercoats; continuing the world’s oldest human subsistence method. 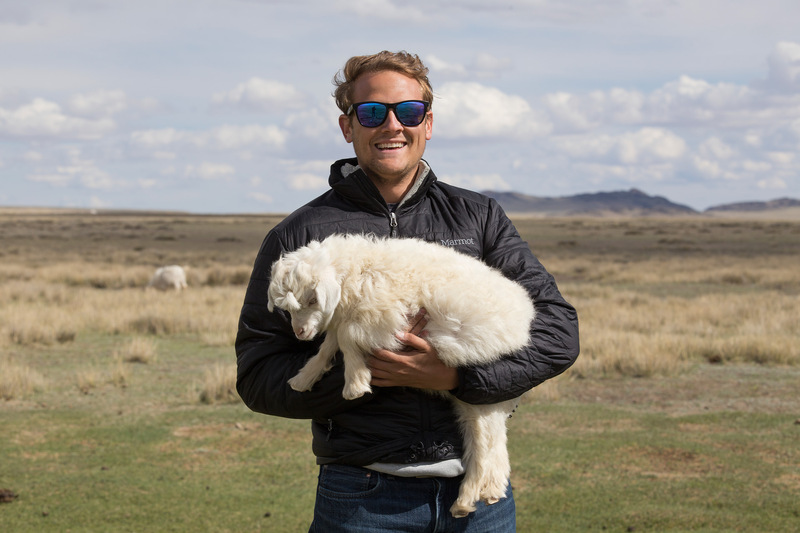 Naadam has created the largest privately funded non-profit providing veterinary programs, livestock insurance and breeding development. In return Naadam is granted first access to the herder’s fleece. 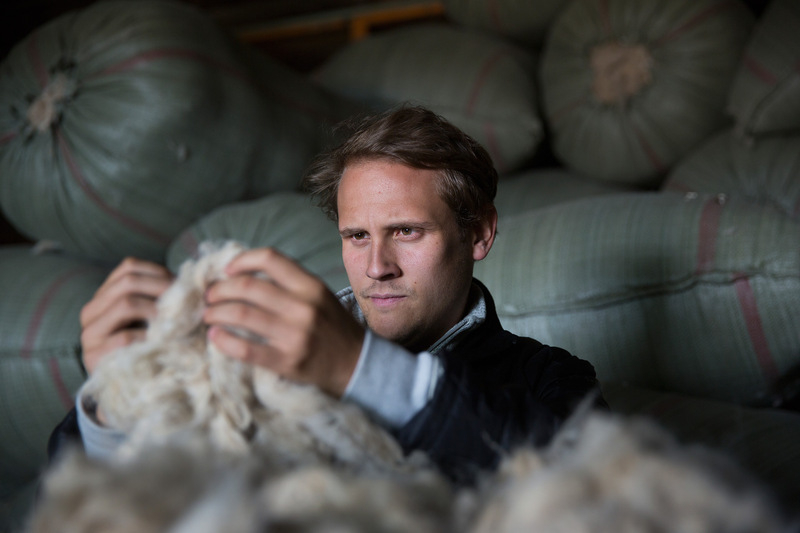 By avoiding middle men and utilizing their sustainable supply chain, Naadam is able to offer the softest and most durable cashmere at an affordable price point. TRAUB is retained by Naadam to develop a global growth strategy to increase its wholesale, direct-to-consumer, private label and private yarns businesses. Additionally, TRAUB is exploring the expansion of Naadam’s retail and department store presence.